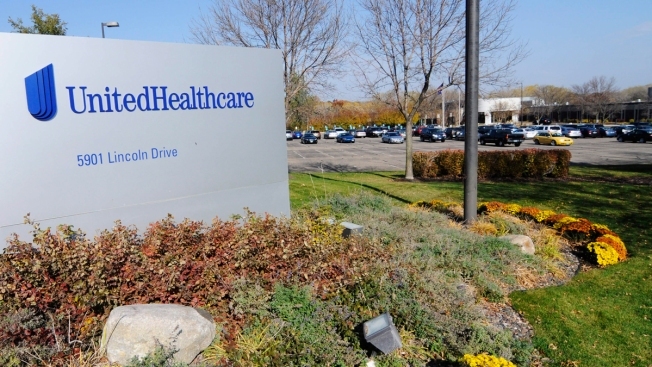 In this Tuesday, Oct. 16, 2012, photo, part of the UnitedHealth Group, Inc. campus is shown, in Minnetonka, Minn. Experts are divided over Thursday’s news that the No. 1 U.S. health insurer, UnitedHealth Group, might withdraw from health exchanges mandated by so-called Obamacare legislation, NBC News reported. The company lowered its earnings forecast for 2015, and expects to lose $275 million on its exchange business next year. Critics of Obamacare, or the Affordable Care Act, said the news pointed to a flawed system that could trigger the withdrawal by other insurers, while advocates blamed the insurer’s late, tentative entry into the market for the company’s financial stumble. Fewer enrolled are signing up for health insurance through the exchanges. Experts say insurers taking part in the exchanges can’t break even, and customers may see premiums climb, according to NBC News.